If you’re in Canberra, Australia this weekend, come and check out our booth at GammaCon! We’ll be showing off the toolkit on a digital table, so it’s your best chance to see the Masters toolkit in action. 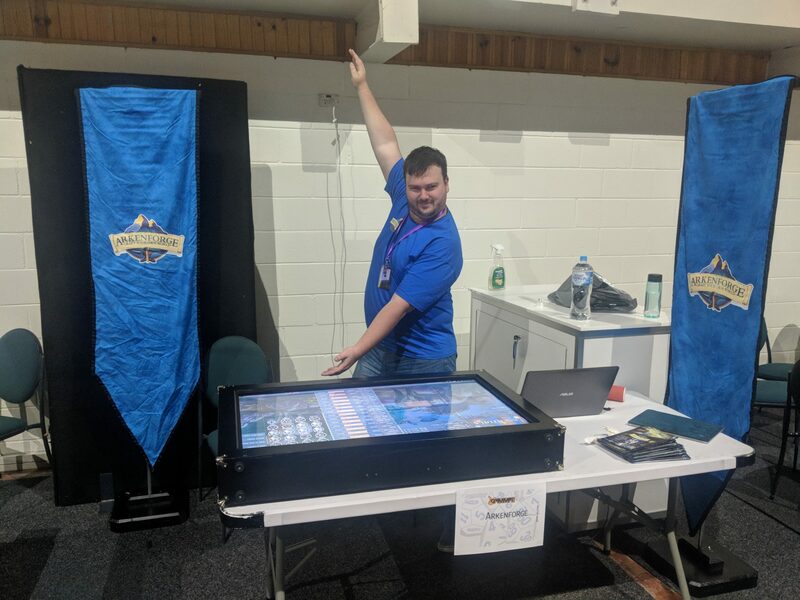 Bring your DMs, GMs and players to the paint and take station in the Exhibition Park Hall and we`ll show you around.